The tenth to the thirteenth centuries in Europe saw the appearance of popular heresy and the establishment of the Inquisition, the expropriation and mass murder of Jews, and the propagation of elaborate measures to segregate lepers from the healthy and curtail their civil rights. These were traditionally seen as distinct and separate developments, and explained in terms of the problems which their victims presented to medieval society. 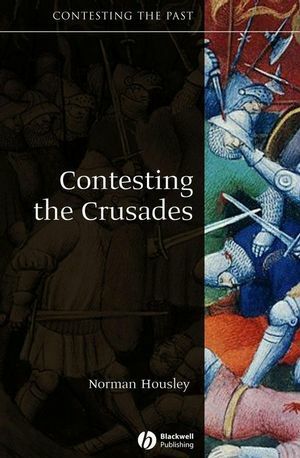 In this stimulating book, first published in 1987 and now widely regarded as a a classic in medieval history, R. I. Moore argues that the coincidences in the treatment of these and other minority groups cannot be explained independently, and that all are part of a pattern of persecution which now appeared for the first time to make Europe become, as it has remained, a persecuting society. In this new edition, R. I. Moore updates and extends his original argument with a new, final chapter, “A Persecuting Society”. 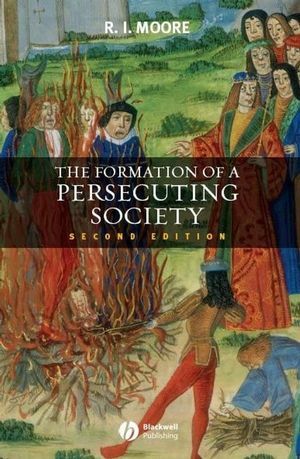 Here and in a new preface and critical bibliography, he considers the impact of a generation’s research and refines his conception of the “persecuting society” accordingly, addressing criticisms of the first edition. R. I. Moore, formerly of the University of Newcastle upon Tyne, is the author of The Origins of European Dissent (1977), and The First European Revolution, c. 970–1215, (2000), in the Making of Europe series. He is General Editor of the Blackwell History of the World series and was also founding editor of the Blackwell series New Perspectives on the Past. He has taught at the University of Chicago and the University of California at Berkeley and is a Corresponding Fellow of the Medieval Academy of America. Bibliographical Excursus: Debating the Persecuting Society. New edition of a classic text in medieval history, written by one of the leading scholars on heresy. Argues controversially that the persecution of minority groups - Jews, lepers, heretics - was part of a pattern whereby Europe became, as it has remained, a persecuting society. Extends the original argument with a new final chapter. Considers the impact of a generation's research and addresses criticisms of the first edition. Includes a new preface and critical biography.